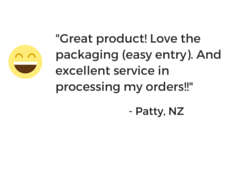 Help relieve and soothe eye irritation caused by allergens with our range of effective, easy to use eye drops, gels and wipes.Prices are Inclusive of GST (sales Tax). 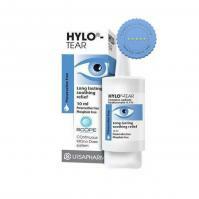 Hylo Forte Lubricating Eye Drops 10ml uses natural and soothing ingredients to provide a lubricating film on the eye surface for long-lasting moisture. 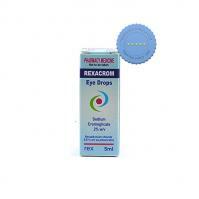 Suitable for use with all contact lenses. 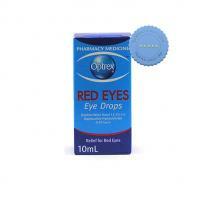 Optrex Red Eyes Drops 10ml can be used to relieve the eyes of redness caused by minor eye irritations. Combining the convenience of a drop with the protection of a gel, Systane Gel Drops are a thicker eye drop formulation that creates a protective shield over your eyes. 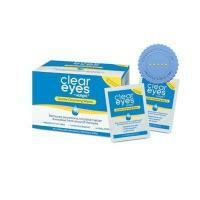 Relieves itchy, red and watery eyes related to allergies. 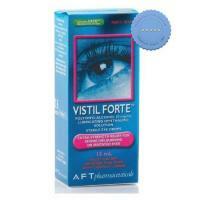 Vistil Eye Drops soothe dry, burning or irritated eyes and can even be used on contact lenses without blurring the vision. 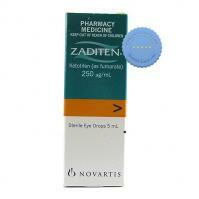 Allergies often result in red, itchy, watery eyes. 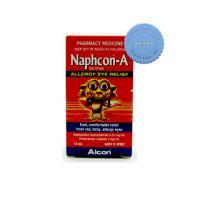 Most of the time, harmless substances called allergens cause these allergic reactions. 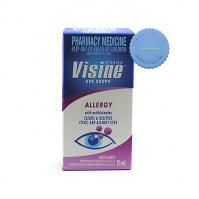 Airborne allergens that can cause eye allergies are pollen, mold, dust and pet dander. It may also be caused by reactions to certain cosmetics or eye drops, including artificial tears that contain preservatives. Symptoms of eye allergies include red, irritated eyes, itchiness, tearing or runny eyes, swollen eyelids, soreness, burning, or pain and even sensitivity to light. 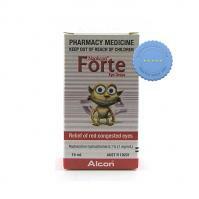 It is also possible that other allergy symptoms, such as a stuffy, runny nose and sneezing may occur. Symptoms may appear as soon as the eyes come in contact with the allergen, or you may not have symptoms for two to four days. Page updated 20/04/19 3:52:23 a.m.